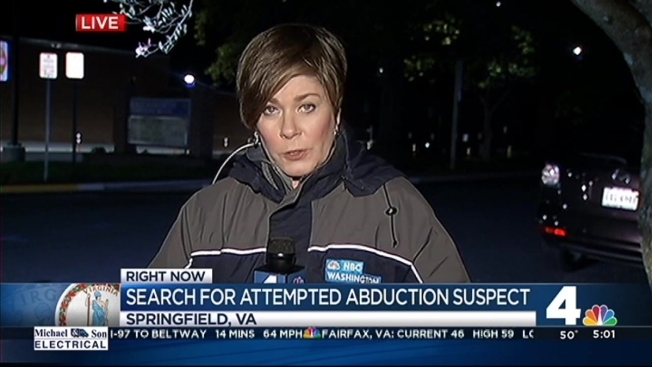 A 12-year-old boy falsely claimed a man attempted to abduct him outside a Virginia school last week, authorities said. The boy said that he was in front of the main entrance of Ravensworth Elementary School around 3:15 p.m. Friday when a man came up behind him, grabbed him and tried to lure him away from the school. The boy said he fought back and escaped the man. Fairfax County detectives interviewed the boy Monday morning and determined he'd made a false report and the attempted kidnapping hadn't happened, they said.